The team working on the project is realizing the complexities behind the developmental phase of the eye care future. Google's ambitious project of smart contact lenses have run into trouble and won't see any real-testing this year. As per reports, Novartis, which is collaborating with Google's (now Alphabet's) Verily Life Sciences says it won't make its goal of testing the futuristic health-care technology in 2016 due to some technical problems. As noted, the smart contact lenses comprise of an auto focusing lens that addresses farsightedness of people suffering from the disease. Besides, the other project involving smart contact lens that will measure a wearer's glucose levels by testing their tears has also ran into hurdles. If reports are to be believed, Google and Novartis are understanding the complexities of the project that started in January 2014. The lenses (one that measures sugar levels) consists of a wireless chip and a miniaturized glucose sensor to address the task. A tiny pinhole in the lens allows for tear fluid to seep into the sensor to measure blood sugar levels. To make sure there is no damage to the eye, the electronics lie outside of both the pupil. A wireless antenna inside of the contact, which is thinner than a human's hair act as a controller to communicate information to the wireless device. This is quite a complex design and the team has to make sure that the patient's eyes does not get affected by the technology implanted into the sensors. Novartis Chief Executive Joe Jimenez said last year that his company's Alcon eye care unit was on track to begin testing in 2016, which has now been delayed. We can expect the test procedures to resume somewhere in the second quarter of 2017. Taking this in regard and the Jimenez timeline (2014) of introducing a commercial model in five years, we can expect to see a working prototype in late 2018. 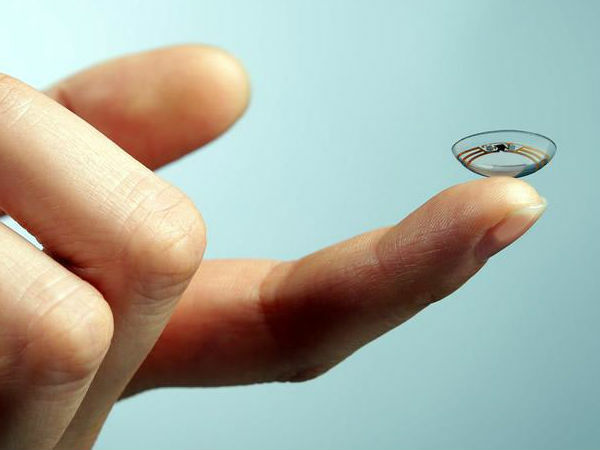 The ambitious smart lens project by Google and Novartis has the potential to transform eye care industry. As per Novartis, the project further enhances company's pipeline in the contact lens and intraocular lens space. To recall, Google started working on an eye lens in early 2015, which can gauge a wearer's glucose levels by just analyzing tears. This could allow diabetics to stop having to prick their fingers. On the other hand, an autofocus contact lens would help people whose ability to focus is impaired when their eyes age. 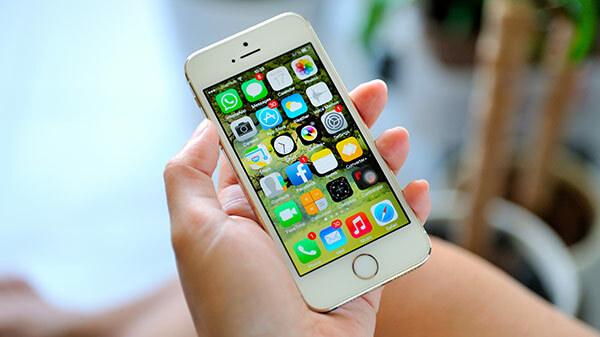 This can change the way eye care industry is dealing with the patient's problems in the present time. As per reports, the lenses are now being developed with Alphabet's life sciences unit Verily, which was carved out from Google in 2015. The unit is specifically designed with a mission is to bring together technology and life sciences to uncover new truths about health and disease.